Although Houston's seasons are limited (and sometimes happen in the same day), we occasionally stumble upon springtime. And though the first official day of spring isn't until March 20, the current cool mornings, warm afternoons, and occasional rain showers are very, well, spring-like. 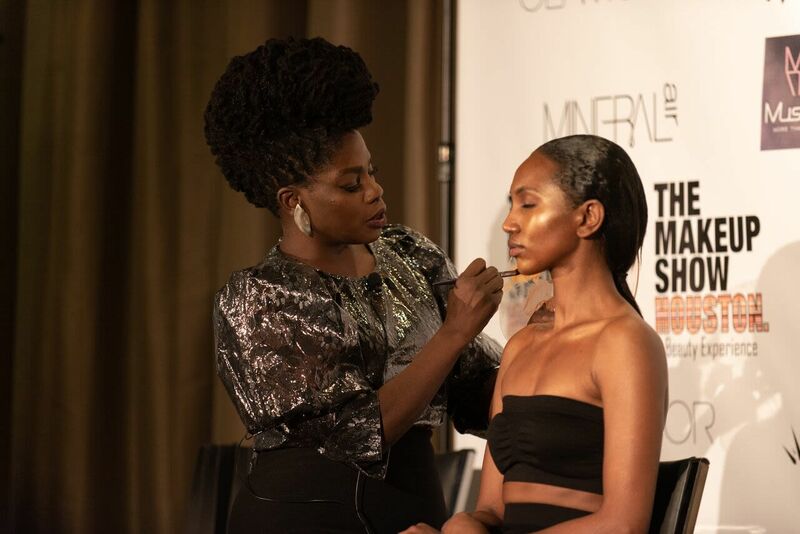 Considering the imminent temperature and humidity rise, it's time to switch out your winter beauty items in favor of lighter products. 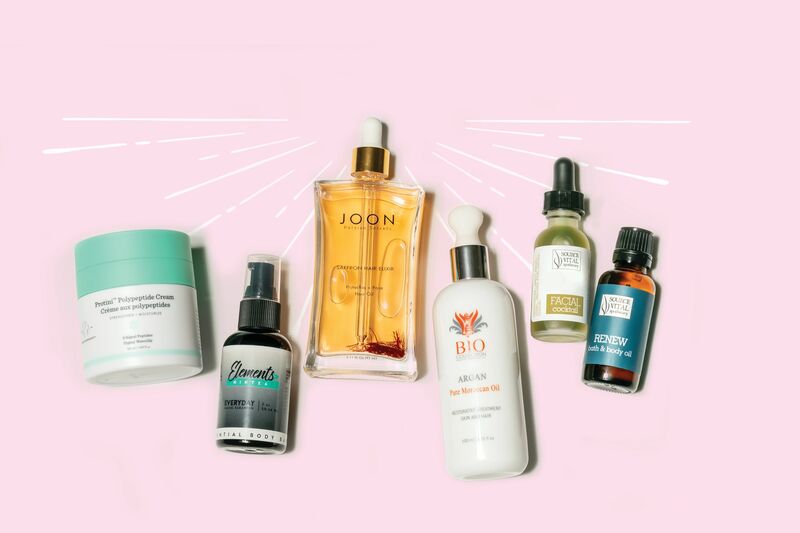 Here are some of our spring beauty favorites to leave you feeling refreshed and ready to take on the Houston heat. Mario Badescu products live up to their hype, and they work especially well in temperatures that call for a lighter beauty routine. 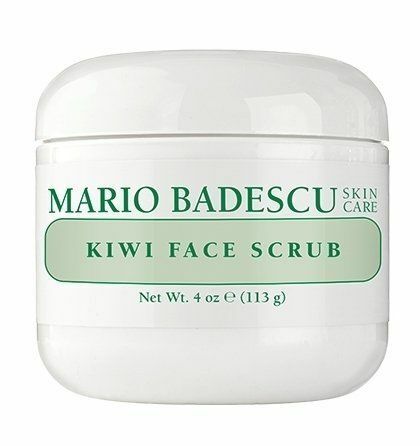 The kiwi face scrub is perfect for cleansing the skin and removing dirt and oil. This product is best used at night, after your skin has been exposed to the elements throughout the day. 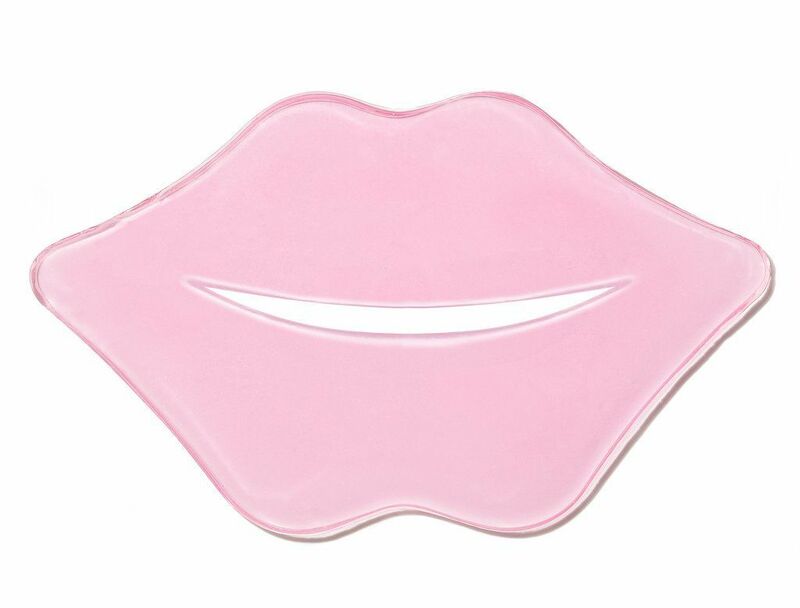 Face masks are common, but what about lip masks? It might sound odd, but trust us on this one. 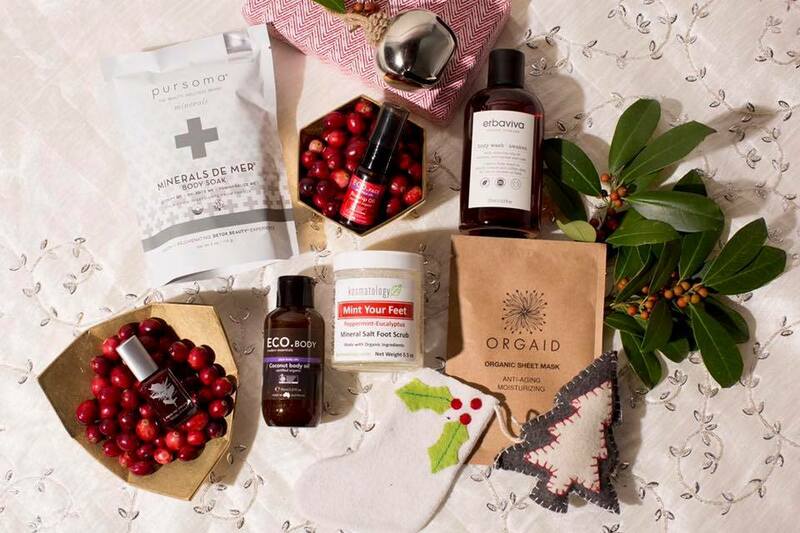 This KNC Beauty variety is made with rose flower oil, cherry extract, and vitamin E and will have you tossing your go-to chapstick once you witness how the smoothing, plumping lip transformation. 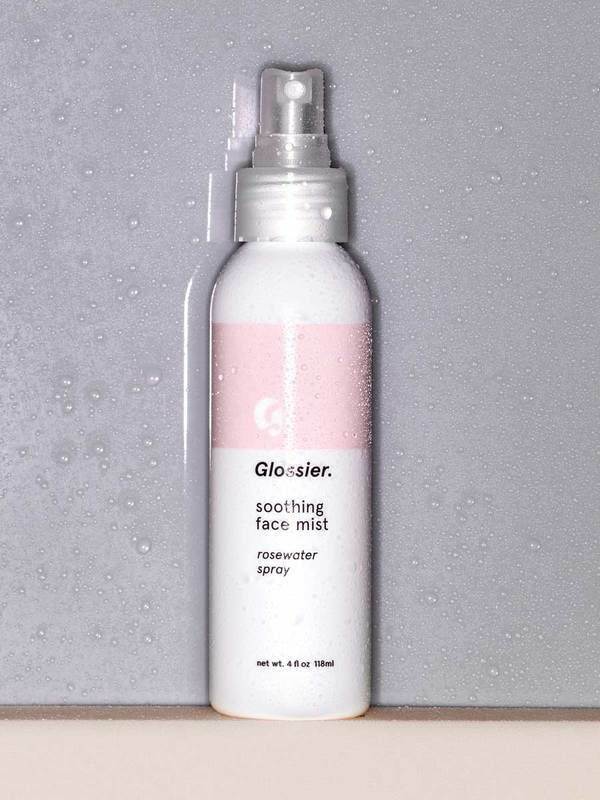 The Houston heat calls for a refresher every now and then, and this Glossier face mist works well with or without makeup. Light rosewater mixed with aloe vera hydrates the skin at any time of day. Throw it in your bag on your way out the door–the small bottle is designed to be carried with you. When it comes to LUSH products, bath bombs are just the icing on the cake. A rich sesame oil cream made with hydrating avocado and aloe vera, the Skin Drink moisturizer won't leave your face feeling greasy–in fact, it accomplishes just the opposite. Use before bed each night or as a light primer before makeup. You won't think twice about carrying deodorant everywhere with you in the Texas heat, but what happens when it melts in your car? 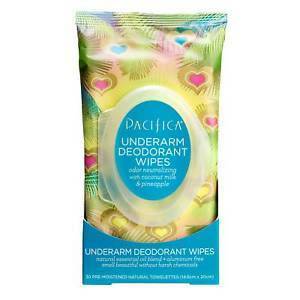 These affordable wipes prevent that mess and are useful for any and every occasion in our sub-tropical climate. 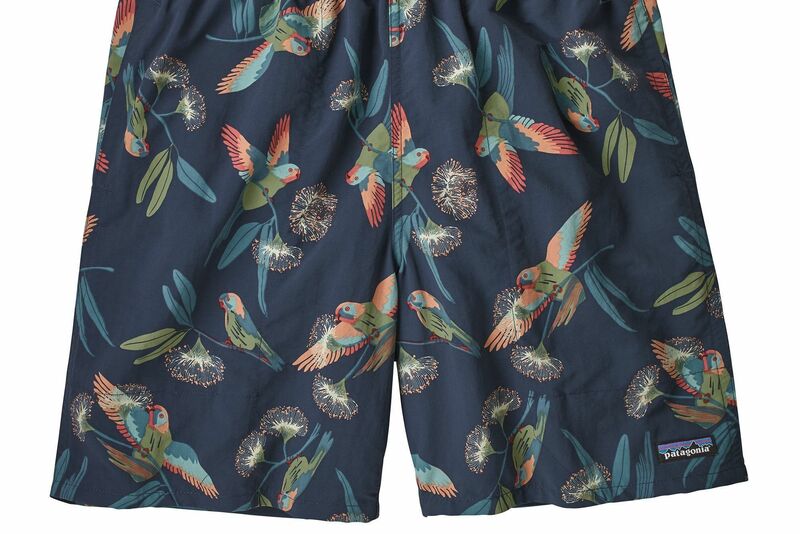 And honestly, who doesn't need another excuse to go to Target?